I’m a big fan of farmer’s markets. I enjoy meeting the provider and nurturer of what I’m going to use to fuel and nourish my body. I also love visiting a farm. I’ve been to all of the grass-fed farmers in our area. Talk about good people. Earlier this year I even experienced my first ever cattle drive at one of farms. I gathered with a community of like-minded individuals. I can’t tell you how happy and blissful I am in these moments. I feel at home. 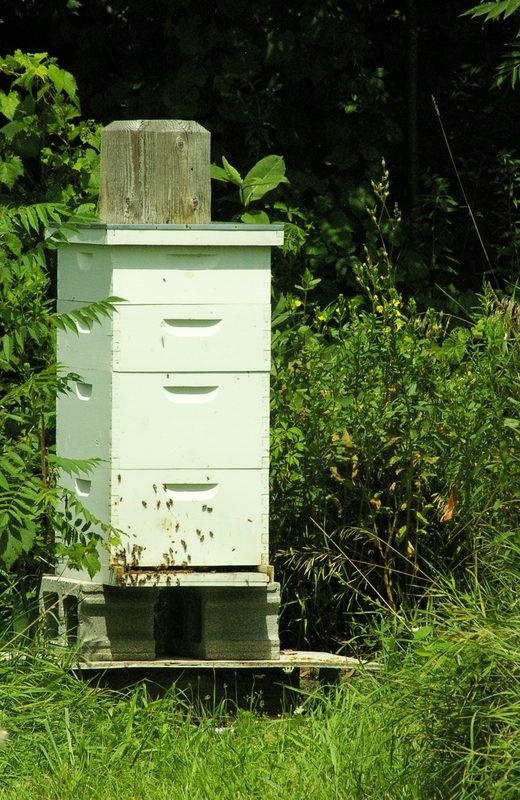 A few weeks ago I posted a blog about honey that my cousin Beth had so graciously gifted me. Fast forward to this weekend when I visited Beth in Michigan. 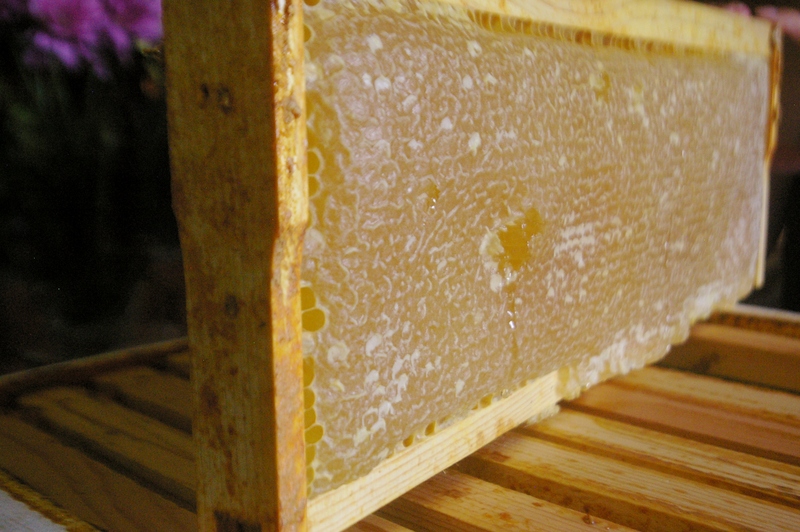 While there I took a closer look at my sourced honey. I felt the weight. 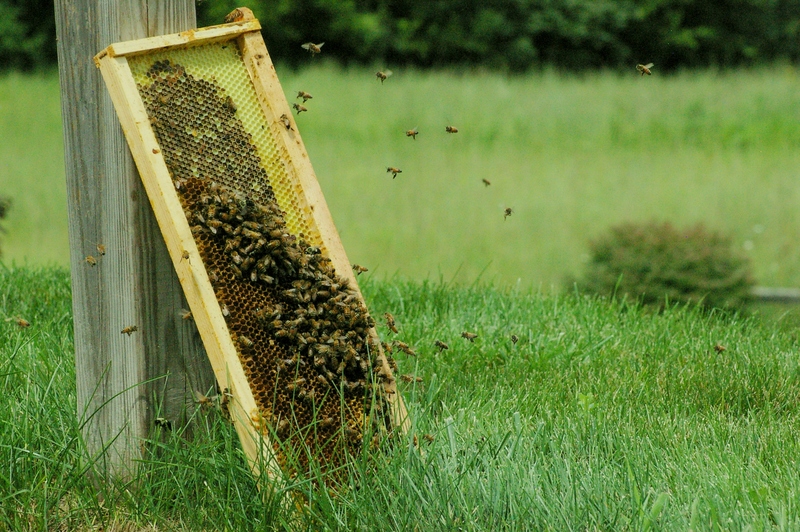 I watched the bees swarm. I sampled it in my morning beverage. I was captivated and I must confess I have a new prickling gut feeling that bees will be in my future (although its been on my mind for a few months now, this made it so its stamped to my mind). I enjoyed every moment of connecting with my bee source. Find where your food comes. Get to know your source. Be your own source.